Israel must not compromise hard-earned stability for the sake of PR, warns Education Minister. 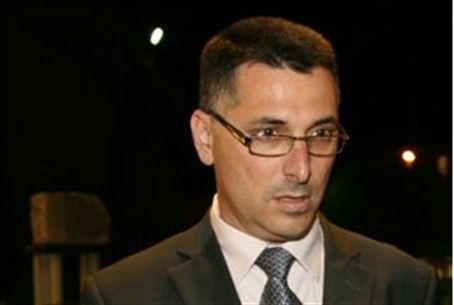 Israel must not make concessions that could undermine national interests for the sake of public relations, Education Minister Gidon Saar warned Thursday, speaking at a Rosh Hashana toast sponsored by the Samaria (Shomron) regional council. “We have reached a situation of stability, after years without… We must continue to stand firm, we cannot give up our rights over the land of Israel for a few minutes of publicity,” he said. “What we must do now,” Saar said, “is to stand together at this time. It is a very important time, there are times that are of great diplomatic importance if not of military importance.” He called on the Opposition to avoid criticizing Israel’s government at this time, and to focus instead on the danger of the PA’s methods, which could set a precedent of creating international conflict out of bi-national issues.